Most of you, if you’re a design lover, must have heard of Børge Mogensen..? Yes, yes, one of the masters during the mid-century hey days in Scandinavia and creator of some of the most iconic Danish furniture designs. But how about this.. There’s a new old icon in town - The Contour Chair. How amazing is this! I do love when a furniture manufacturer as prominent as Carl Hansen & Son dive into the old archive and just happen to pull out an old treasure like this one. And old it is indeed, 70 years to be exact. What better way to celebrate your 70th jubilee than being relaunched destined to become a new Danish design classic? He’s definitely got some big shoes to fill, but by the first glance of it, I think he’ll be alright. Visually, the Contour Chair features the oh so eye-pleasing sculptural and organic design language typical of Børge Mogensen. A sturdy base demonstrating the mortise and tenon joints, completed with contrasting wooden wedges, was one of Mogensen’s signatures and pairs up beautifully with the form pressed veneer back rest, in which was an innovative creation at the time. 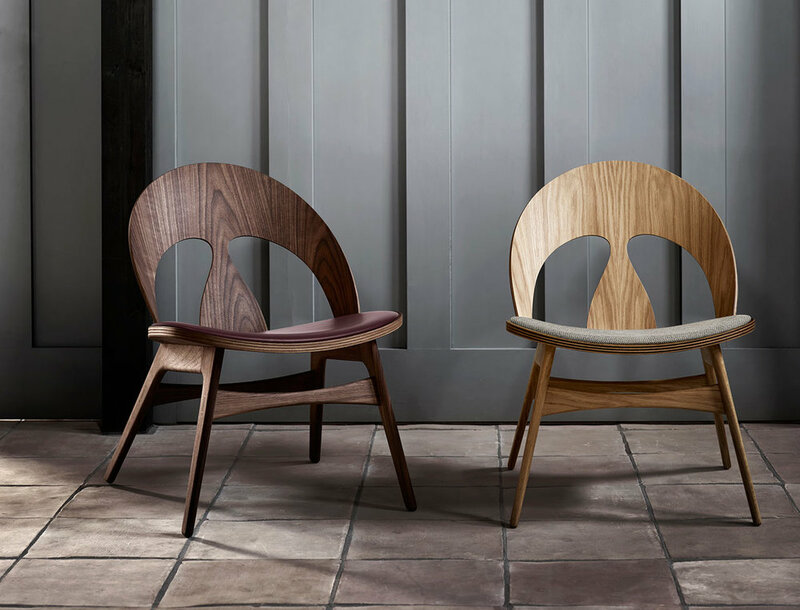 I’m a big fan of the organic shaped cutouts of the back rest, which not only gives it that elegant and distinct look, but also creates a light and more playful aesthetic than if it was to be solid. 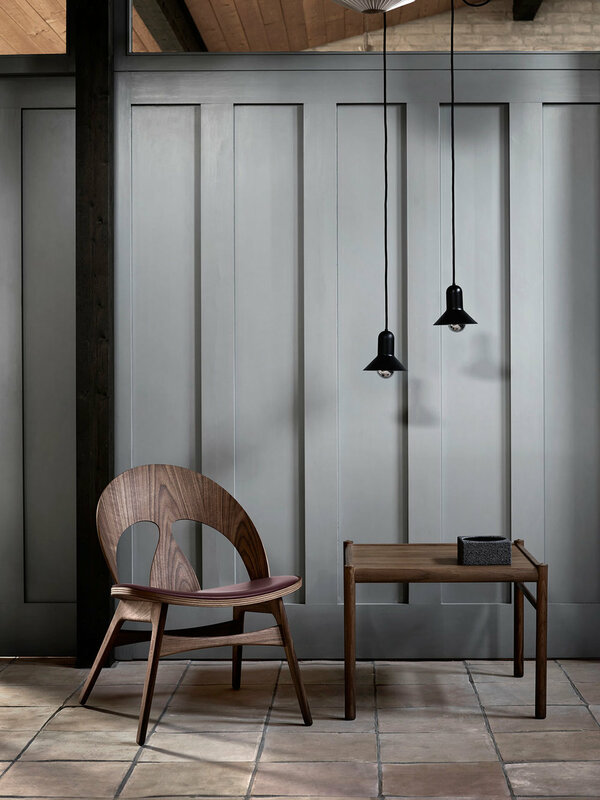 The chair comes in two different tones of oak with an upholstered seat cushion in wool or leather. Can we love it any more and what is your favourite? Will become available in stores in May, so hang in there!